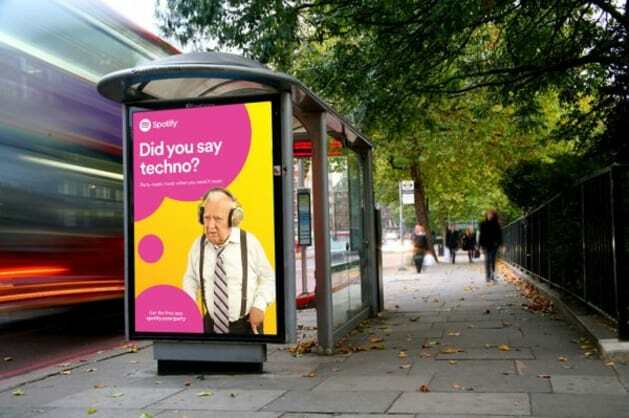 Spotify, has launched its biggest through-the-line campaign since entering the market in May 2012, focused entirely around why summer in Australia is better with music. The mobile-first campaign, planned and bought by media agency Foundation, is running nationally across digital, social, and out of home, and focuses on the three biggest music moments for Australian music fans; fitness, travel, and partying with mates. The campaign has been informed by a data-led approach, mining a wealth of first party data to gain a superior understanding of what’s driving platform engagement during these music moments, to determine how best to message the benefits of having Spotify as your summer music companion. 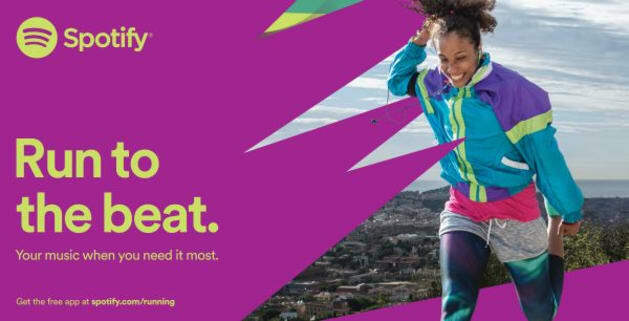 Snapchat will play a key role in driving organic conversion and user generated content around Party, Commute, and Fitness. Spotify has engaged NZ-startup Mish Guru to access their Snapchat content management platform, which has already helped grow “SpotifyAU” to over 4,000 followers in just over a month. The “Summer is better with music” campaign runs until the end of February.